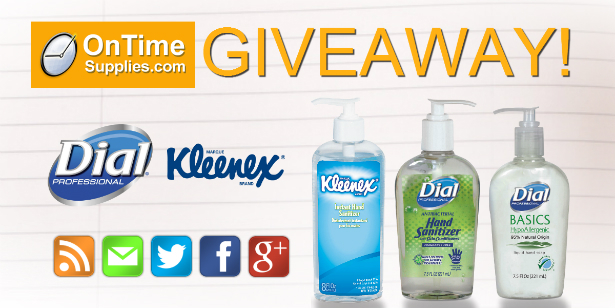 Win Germ & Odor Fighters by Dial, Kleenex & Renuzit! 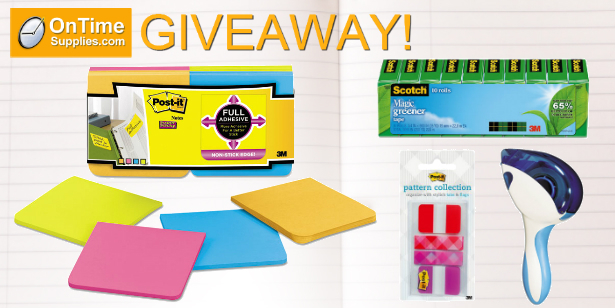 If you haven't entered our massive school supplies giveaway yet, you might want to get on it! We're only accepting entries through Friday night — 11:59 pm CST, to be precise. Don't miss your chance to win more than $2,100 in free classroom supplies! 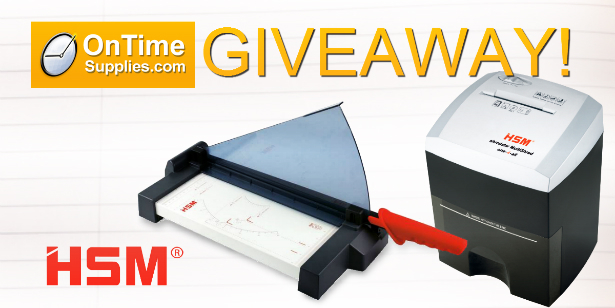 Win a FREE HSM Paper Shredder & Guillotine Cutter! We are entering the home stretch of the 2015 Back to school Giveaway! With only five days left to enter, you don't want to miss your chance more than $2,100 in free school supplies! The prize package is full of classroom essentials, but I think teachers will especially love the contributions from HSM of America: a new Multishred Paper Shredder and Cutline Guillotine Trimmer Board. 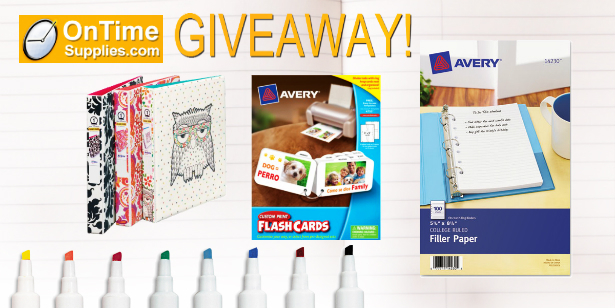 Win $800 in Avery School Supplies in Back to School Giveaway! Still haven't entered our Back to School Giveaway? 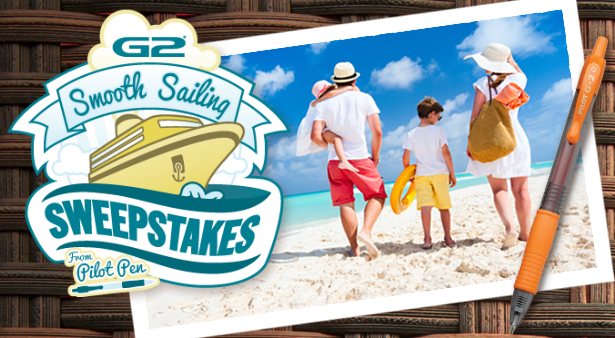 Why ever not, when $2,100 school supplies prize package includes $800 worth of Avery Products? And these Avery Binders, Index Dividers, Flash Cards and Markers are just a portion of the products in the total $2,100 school supplies prize package! The Back to School Giveaway is well underway.This year, we're giving away more than $2,100 in free school supplies, including an awesome bundle of kid's art supplies! Thanks to generous donations from Pentel, Elmer's and Fiskars, the Back to School Giveaway winner will get enough art supplies to foster the creativity of the whole class! 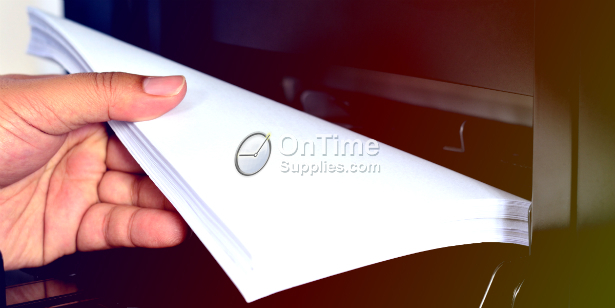 Win $2,100+ in FREE school supplies from On Time Supplies! Update: The 2015 Back to School Giveaway is over. 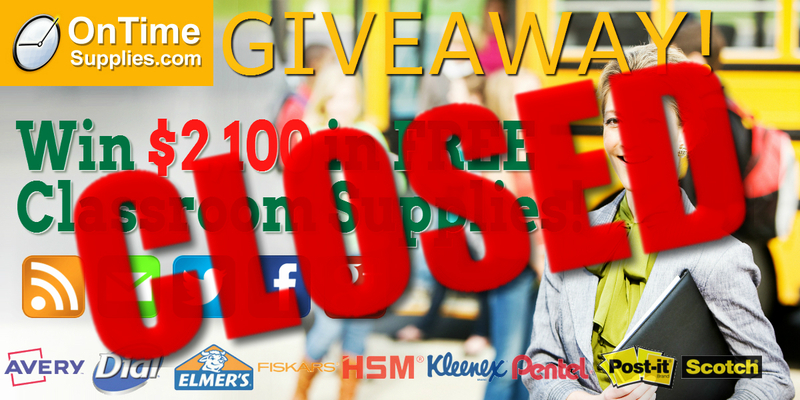 Update: the 2015 Back to School Giveaway from On Time Supplies is closed. We are no longer accepting entries. 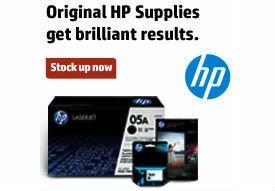 Last Day to Shop May Office Supply Sales at On Time Supplies! How to choose the best printer paper.